As a personality typing system, the Enneagram equips people for increased self-awareness, empowers them for healthier relationships, and inspires greater integration and wholeness. As a spiritual tool, the Enneagram can illuminate the brokenness we feel, the sins that afflict us, and the ways we seek to be in relationship with God. 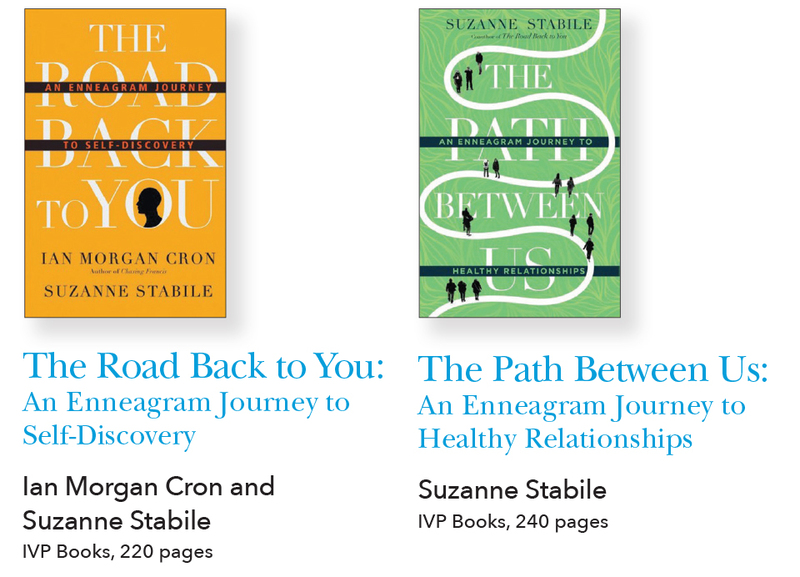 If you have not encountered the Enneagram before, The Road Back to You is an excellent resource that identifies the nine personality type numbers, explaining complicated human emotion and activity in pragmatic ways. Ian Morgan Cron and Suzanne Stabile are a formidable team. Their writing style is both conversational and knowledgeable, their information precise and personable, and their conclusions thought-provoking. Cron and Stabile describe The Road Back to You as a primer—an entry point for people who want to look beyond their behavior and discover their inner motivations and desires. The accompanying study guide is well worth reading; it provides connection points and discussion questions for small groups, families, and leadership teams as they navigate newfound information. Regardless of whether you know your number or you are entering this path of self-discovery for the first time, Cron and Stabile offer a nonjudgmental space to discern our deepest fears, patterns of engagement and disengagement, and our beliefs about ourselves. Stabile’s latest book, The Path Between Us, is an excellent next step for both beginners and more experienced Enneagram students. Each chapter dives deeper into the joys, frustrations, and possibilities that arise in human relationships. Each number will find familiar anecdotes, tips for communicating with other numbers, a description of potential limitations in relationships, and information about stress and security. A fair warning: while growth and transformation are far from painless, those who approach these resources with an open mind and heart will indeed see themselves and the world in a new way. 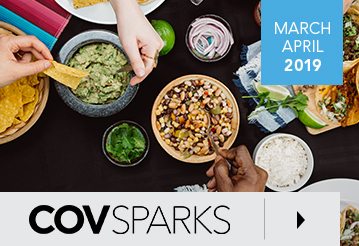 Learning about your personality type certainly can be an exciting, lifelong undertaking, but learning how to apply your own strengths, weaknesses, skills, and struggles to working and living together in community is even more challenging. Today, when our differences often seem to matter more than our similarities, it can be helpful to remember that while we are indeed different, our individual ways of being, thinking, and feeling can be unique gifts we share with our communities. I wholeheartedly recommend these books to anyone who would like to better understand themselves and their family, friends, coworkers, and fellow human beings. A little self-reflection and compassion for others might help to make us slower to anger, quicker to forgive, and more eager to love each other as we love ourselves, because the joys of being together are too wonderful to risk getting lost in translation. 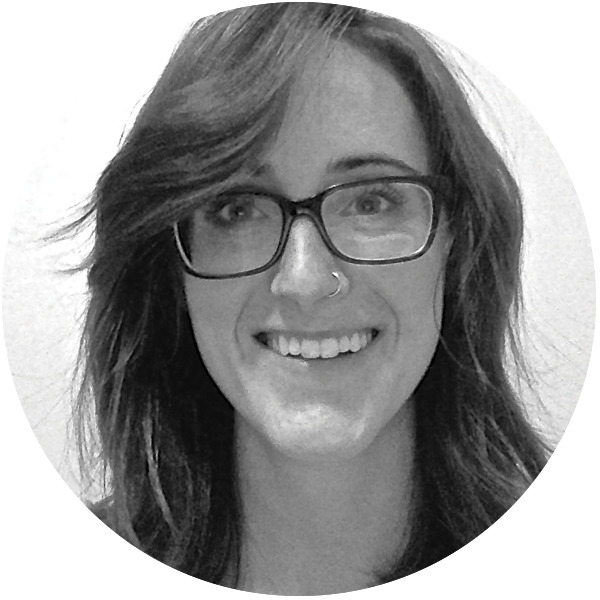 Meghan Dowling is a licensed covenant minister living in Chicago. To almost no one’s surprise, she is a five on the Enneagram.